The Hague (Den Haag) - the third largest city in the Netherlands - is the seat of the country's government, and home to the Royal Family. 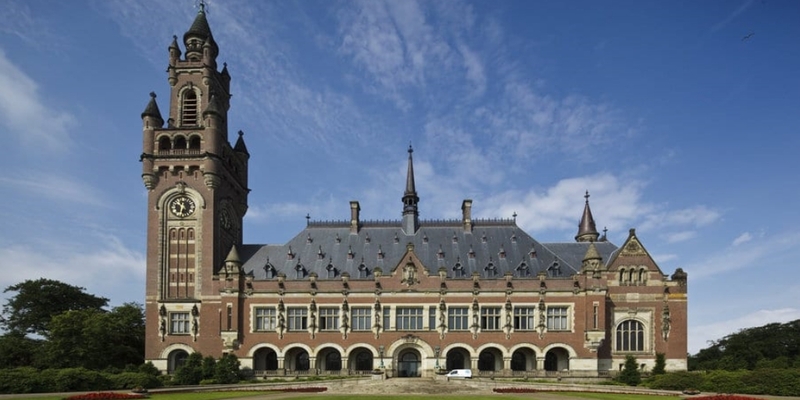 The Hague is also home to numerous government ministries and embassies, along with the headquarters of several international organizations, including the International Court of Justice. The International Court of Justice and the Permanent Court of Arbitration are based here. This beautiful building and its organizations ensure that The Hague is rightly recognized as the city of Peace and Justice. The Visitors Centre of the Peace Palace has an impressive interactive exhibition on war and peace. The political heart of the Netherlands. 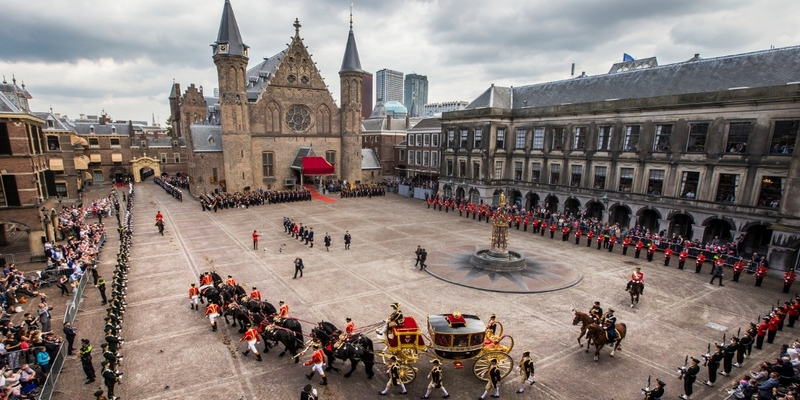 Step through the famous entry gate into the historical Binnenhof (Inner Court) in the heart of Dutch democracy. This is the place where the most important events in the nation's history took place. The works of the great Dutch artist M.C. Escher defy reality big time. This museum, a former royal winter palace, shows them all. 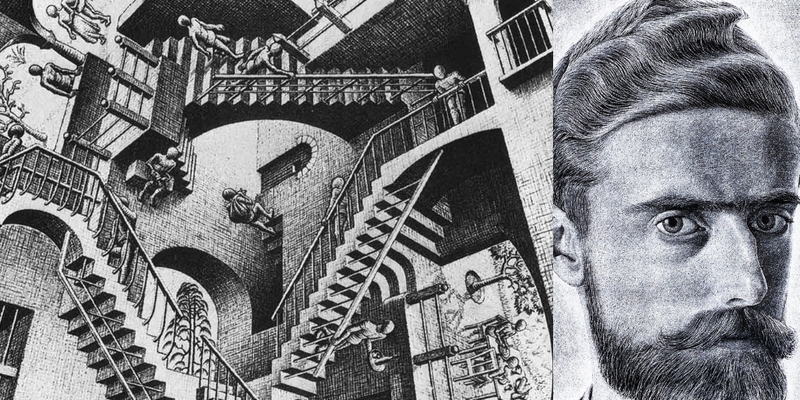 The Netherlands' most famous graphic artist was a master at drawing illusory scenes. Water flows uphill, birds turn into fish and men walk endlessly up and down the same flight of stairs. National treasures side by side. 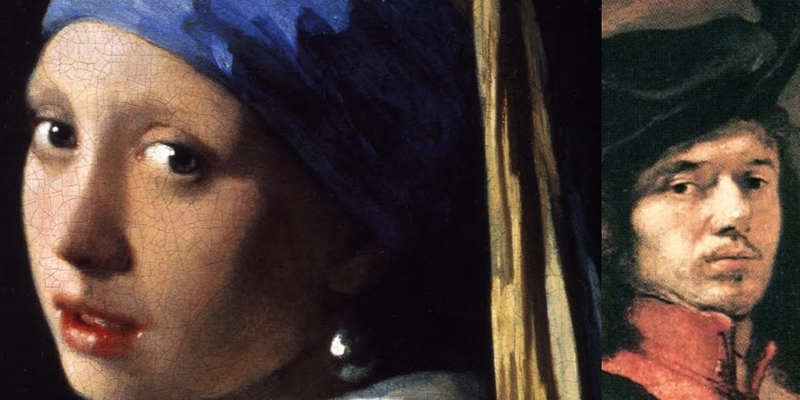 Vermeer's sensual Girl with the Pearl Earring hangs alongside masterpieces by Rembrandt, Rubens and Jan Steen. 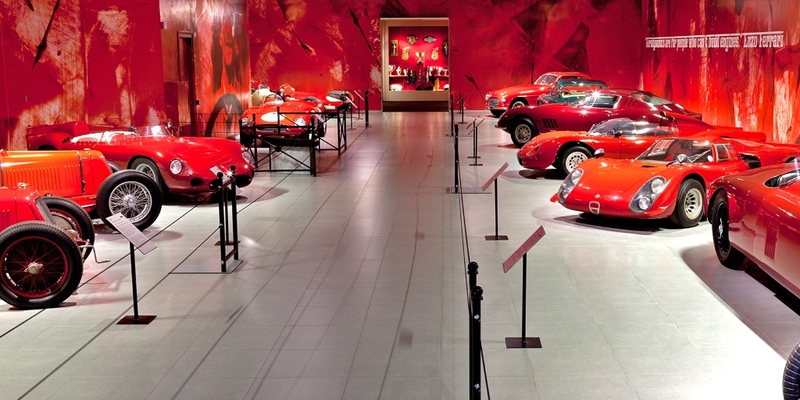 The collection consists of over two hundred and fifty stunning antique and classic cars. Connoisseurs consider it to be one of the most beautiful private collections in the world. 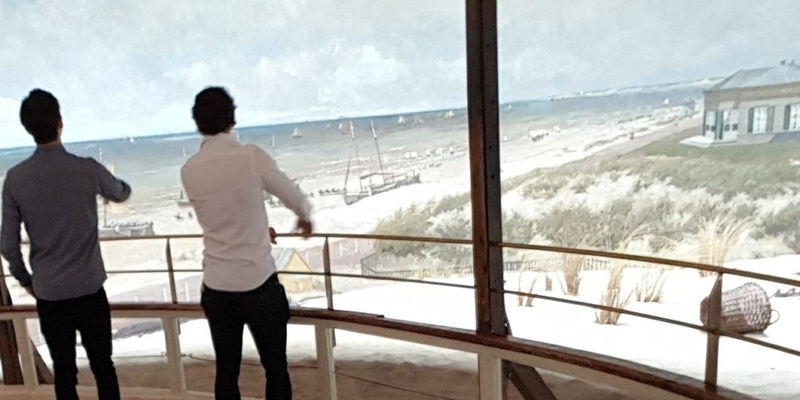 Housed in a specially made rotunda, Panorama Mesdag is a gigantic painting measuring 120 meters in length and 14 meters in height. Designed to create the illusion of 3D, this spectacular circular painting - the largest in the world - is indirectly lit from above, and thanks to its large sand dune with a number of real objects, creates the illusion that you're standing in the middle of this beautiful landscape. 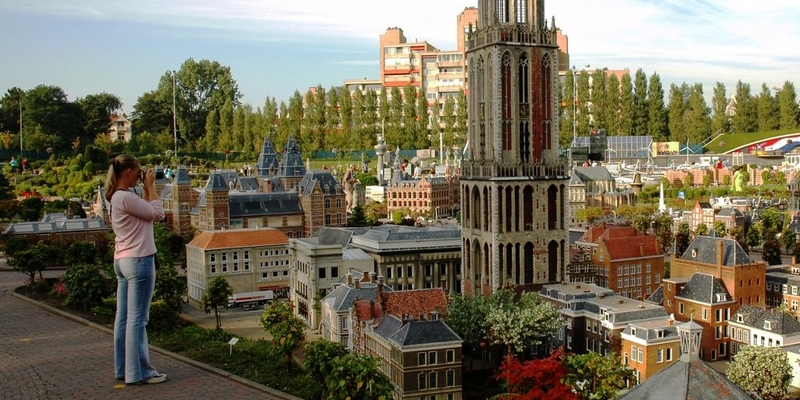 Miniature theme park Madurodam in The Hague is the ultimate place to discover what makes Holland so unique within a short period of time. Discover the true story of Willem of Orange, get up close and personal with Johannes Vermeer, and see how the world-famous Delft Blue ceramics are made. City of discoveries, city of water. The place where Rembrandt was born. If you love architecture, Rotterdam is definitely worth a visit. You will also find important European institutions in these cities.